JEDDAH: Prime Minister Imran Khan, who is on maiden foreign trip to Saudi Arabia, performed Umrah early on Wednesday. 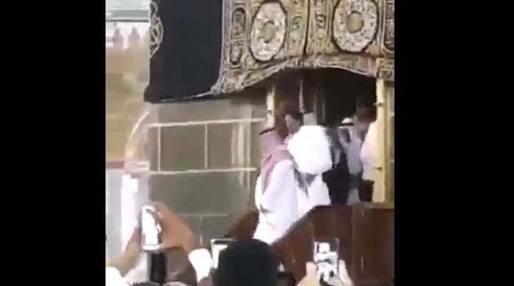 As per details, the doors of Holy Kaaba were opened for the Prime Minister Imran Khan, and was bestowed with the opportunity of going inside Holy Kaaba. He prayed for the Muslim world there. 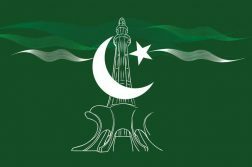 On Tuesday evening, Imran Khan arrived in Jeddah after visiting the Prophet’s Mosque in Madina, where he had also spent some time and offered prayers. Upon his arrival at King Abdulaziz International airport, he was warmly received by Makkah Deputy Emir Prince Abdullah Bin Bandar, Minister of Media Dr Awwad Al-Awwad, Mayor of Jeddah Saleh Al-Turki, Saudi Ambassador to Pakistan Nawaf Bin Saeed Al-Malki, and several other senior civil and military officials. 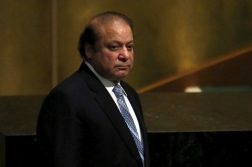 Prime Minister’s trip to Saudi Arabia began exactly one month after he assumed office, which was arranged on the invitation of King Salman bin Abdulaziz and Crown Prince Mohammad Bin Salman. The Prime Minister along with delegation, comprising Foreign Minister Shah Mahmood Qureshi, Finance Minister Asad Umar and some other cabinet’s members, will later arrive in Abu Dhabi in the evening on September 19, where he may also watch the much hyped Pakistan-India cricket match.